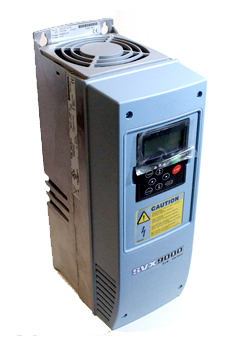 At Specialized Electronic Services, we repair all the Cutler-Hammer AC drive products. We are experts in Cutler-Hammer Drive repair. We can sell, service, and repair the entire Cutler-Hammer drive product line. We have extensive design and start-up experience with all Cutler-Hammer products. Below is a partial list of the Cutler-Hammer units we have worked with. At Specialized Electronics we will evaluate your Cutler Hammer AC drive at no cost and then send you a firm quote price for repair. 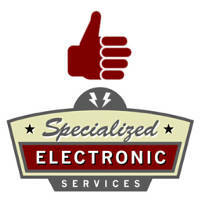 At Specialized Electronic Services we have been repairing Cutler Hammer industrial electronic equipment since 1994. We have Cutler-Hammer vfds for sale so call us to compare pricing if you feel you have been paying too much for your drives. We can do start ups in the field for you on any AC drive you buy from us. We also do retrofits of your old svx9000 vfd to a modern one. 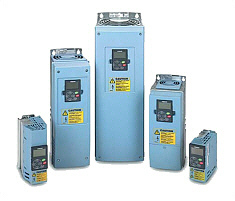 We can troubleshoot electronic frequency noise problems on your Cutler Hammer VFD. Call us today if you need to purchase or repair your Cutler Hammer VFD. At Specialized Electronics we can train you to troubleshoot and fix your Cutler Hammer VFD.